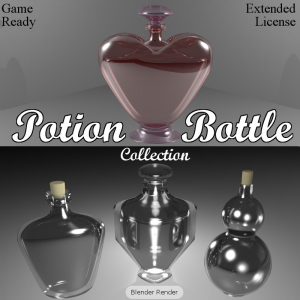 The POTION BOTTLE Collection consists of twenty (20) complete models with a variety of mesh components that can be used in your game development and commercial use projects. You will find this wide variety of bottle container shapes useful for many different projects. There is no limit on the many ways you may choose to use items from the POTION BOTTLE Collection. 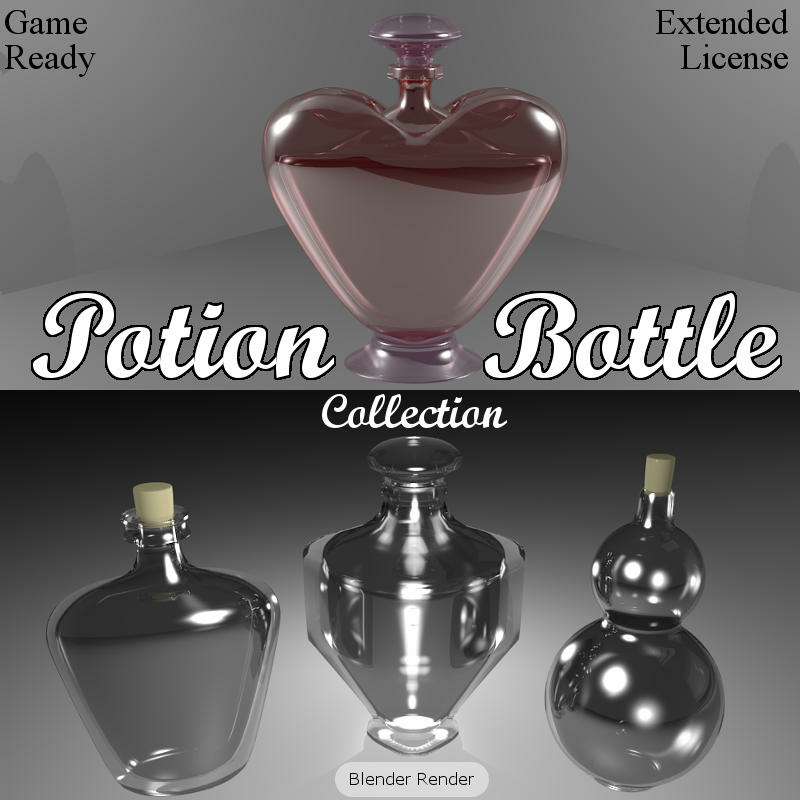 These models can be used as science beaker, test tube, whiskey bottle, perfume bottle, milk container, poison bottle, spice bottle, health status icons, and so much more. 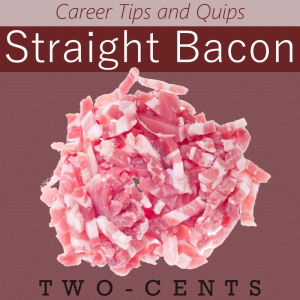 The only limit on how they can be used in your projects is your own imagination and creativity. Each item in the POTION BOTTLE Collection is designed for maximum use and flexability for gaming, artwork and advertising. 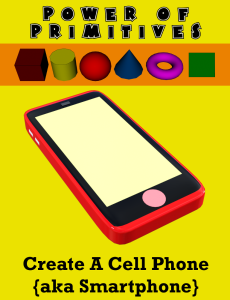 All objects have been UV-mapped and texture templates are included. Formats include Blender (.blend), Collada (.dae), FBX (.fbx), and Wavefront (OBJ/MTL). Textures not included, however the OBJ version has been basic uvmapped with texture templates in JPG format.